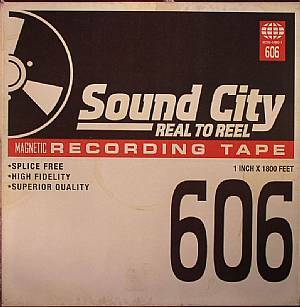 VARIOUS Sound City: Real To Reel (Soundtrack) vinyl at Juno Records. 1. Robert Levon Been, Dave Grohl & Peter Hayes - "Heaven & All"
2. Chris Goss, Tim Commerford, Dave Grohl & Brad Wilk - "Time Slowing Down"
3. Stevie Nicks, Dave Grohl, Taylor Hawkins & Rami Jaffee - "You Can't Fix This"
1. 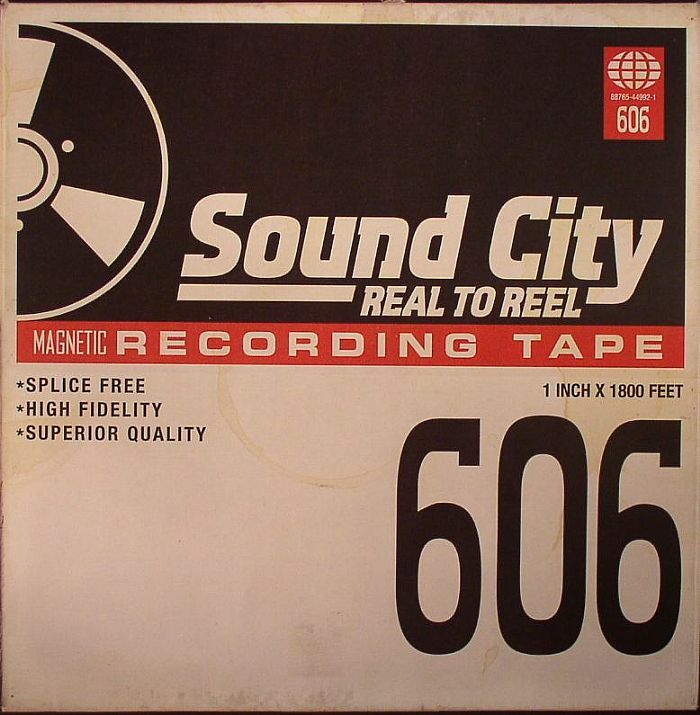 Rick Springfield, Dave Grohl, Taylor Hawkins, Nate Mendel & Pat Smear - "The Man That Never Was"
2. Lee Ving, Dave Grohl, Taylor Hawkins, Alain Johannes & Pat Smear - "Your Wife Is Calling"
3. Corey Taylor, Dave Grohl, Rick Nielsen & Scott Reeder - "From Can To Can't"
1. Joshua Homme, Chris Goss, Dave Grohl & Alain Johannes - "Centipede"
2. Alain Johannes, Dave Grohl & Joshua Homme - "A Trick With No Sleeve"
3. 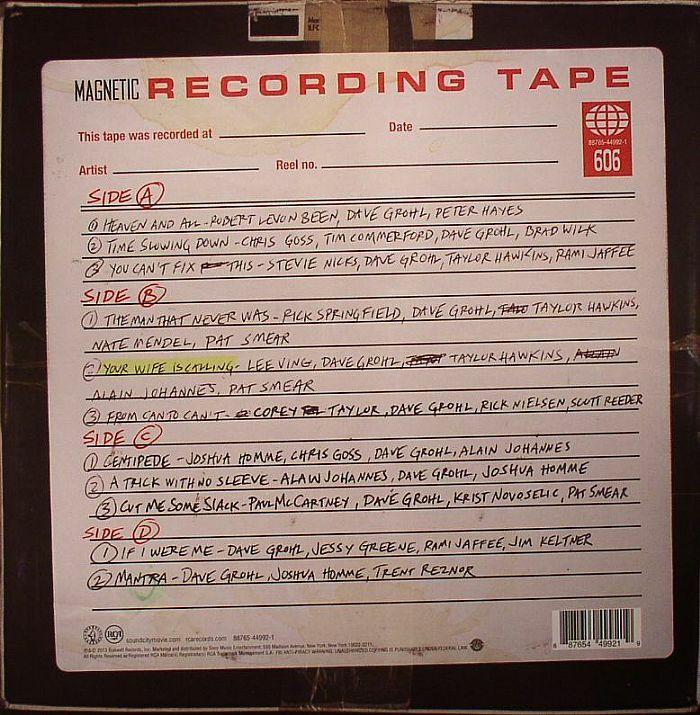 Paul McCartney, Dave Grohl, Krist Novoselic & Pat Smear - "Cut Me Some Slack"
1. Dave Grohl, Jessy Greene, Rami Jaffee & Jim Keltner - "If I Were Me"
2. Dave Grohl, Joshua Homme & Trent Reznor - "Mantra"